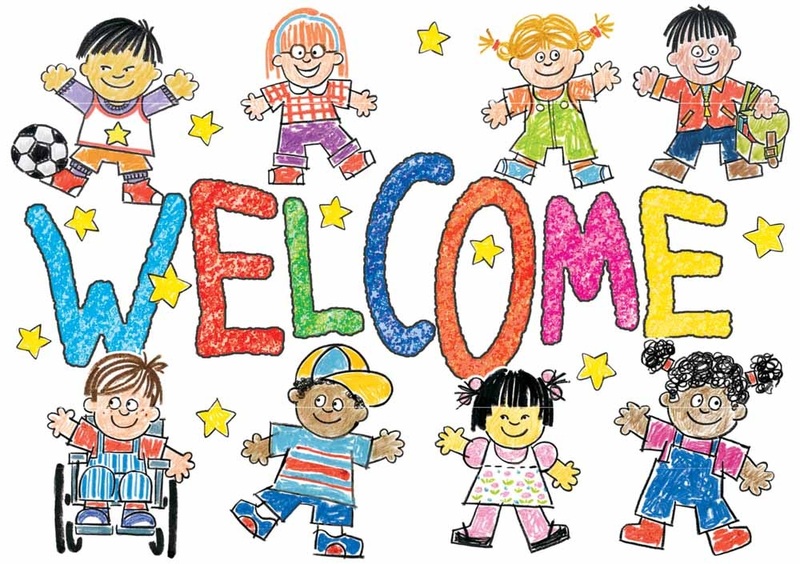 Welcome to St John's Playtime Pre-school's website. We hope you find all the information you need about us. 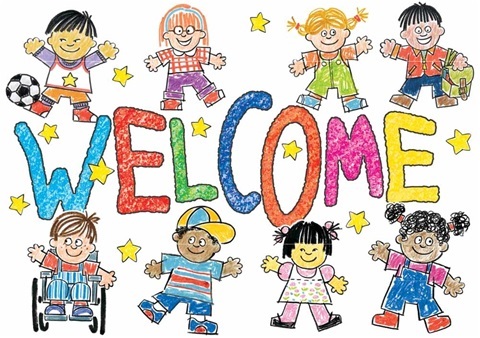 We are open from 08.15 - 16.30 each weekday during term-time and offer 'Flexible Hours' for our families. We have spaces available for funded and non-funded children; we welcome children with 'Golden Tickets' and those entitled to the 30 hour funding.